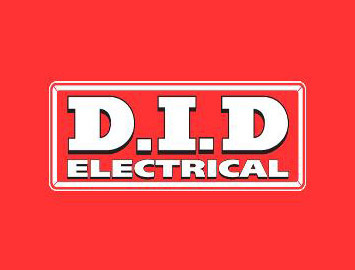 Electrical Appliances retailer with 23 trading stores nationwide since 1968. © 2015 LakePoint Retail Park. All Rights Reserved.